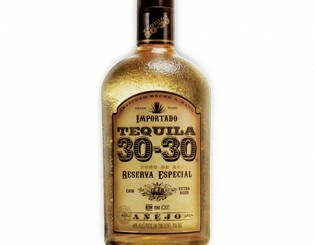 30-30 Añejo has been cask-aged in our oak barrels for at least 20 months, letting the flavors truly develop and mingle with the flavor imparted from the oak casks. 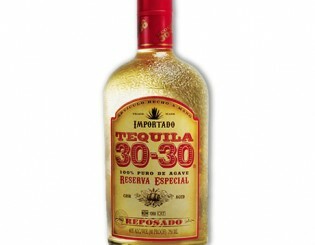 Subtle flavors reign in this special aged tequila. 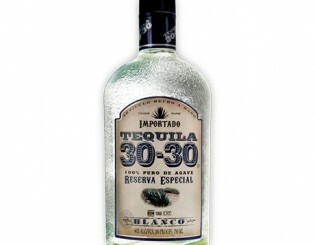 Citrusy and herbal, this tequila is bottled right after it’s distilled. In addition to the fresh agave flavor, you’ll love the citrus and herbal notes. 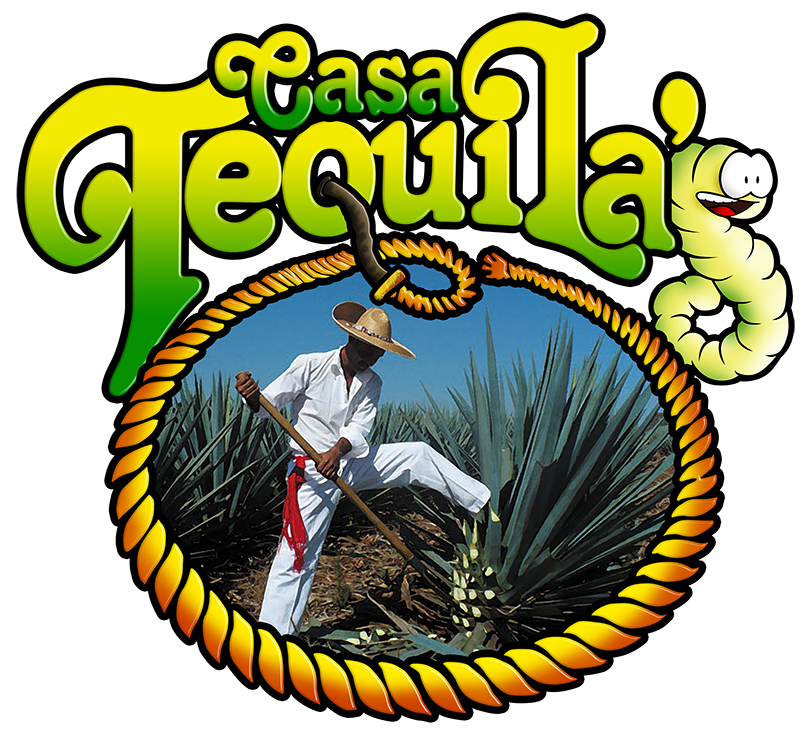 This tequila has been cask-aged for at least seven months in oak barrels, giving an oaky taste to the smooth and pleasant agave flavor naturally found in our tequila.